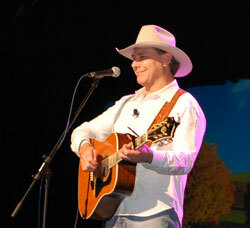 Michael is a great advocate for biodiesel and he is a wonderful entertainer and all around nice guy. He is preparing for a new tour that’s all about making a difference in the world and he promises to be talking about biodiesel wherever he appears. Check out the tour site myreallifetour.com.